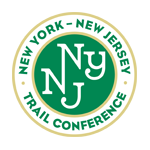 Boat Stewards | Lower Hudson Partnership for Regional Invasive Species Management. 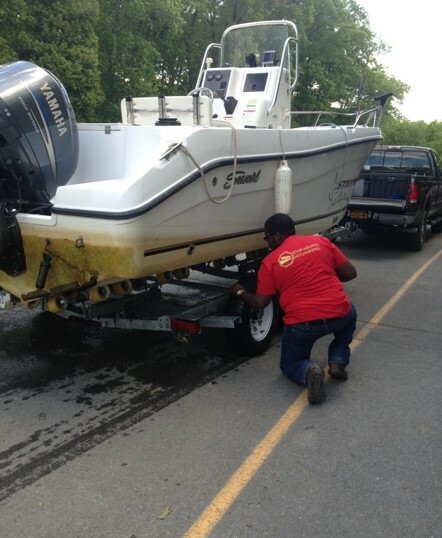 Hudson River Sloop Clearwater started an Aquatic Invasive Species (AIS) Program in April 2015, with the goal to educate the public about aquatic invasive species and get citizens involved in invasive species surveying and spread prevention. The driving force behind the AIS Program is Clearwater’s Watercraft Inspection Steward Program, which kicks of at the end of May each year. Clearwater Stewards are positioned at nine boat launches: Norrie Point (Staatsburg), Croton (2 launches), Ossining, Highland, Esopus, Saugerties (2 launches) and Ulster, where the stewards teach recreational boaters about AIS identification, impacts, and spread prevention through clean boating practices. Stewards also provide voluntary boat inspections to remove any invasive species from boats. The AIS Program offers numerous types of educational opportunities that allow citizens to help in the fight against their spread. Through seminars, workshops, and trainings, Clearwater is empowering more citizens to be on the lookout for new infestations and help prevent established infestations from spreading. “One of the most common ways aquatic invasive species spread is through animals and plant fragments hitchhiking on boats, and the stewards are working to combat that pathway of spread. With highly invasive plants like hydrilla in the area, the stewards are needed now more than ever” said Samantha Epstein, Invasive Species Program Coordinator at Clearwater. The AIS Program is funded by the New York State Department of Environmental Conservation (NYSDEC), the Lower Hudson Partnership for Regional Invasive Species Management (PRISM) through the Environmental Protection Fund and the US Fish and Wildlife Service.